Known as pyrography which literally means "writing with fire" woodburning is a rewarding art that is practically infinite in its applications. This book shows you everything you need to get started in this fun and expressive craft. Award-winning artist and pyrographer Simon Easton takes you from basic woodburning concepts to tips and techniques that encourage your creativity and help you develop your own individual style. His expert lessons teach you all of the essential techniques from making simple marks to texturing lettering shading and finishing. Learn to Burn offers fifteen step-by-step projects for making decorative giftsfrom spoons and spatulas to bangles bowls and bookmarksillustrated with clear how-to photographs. 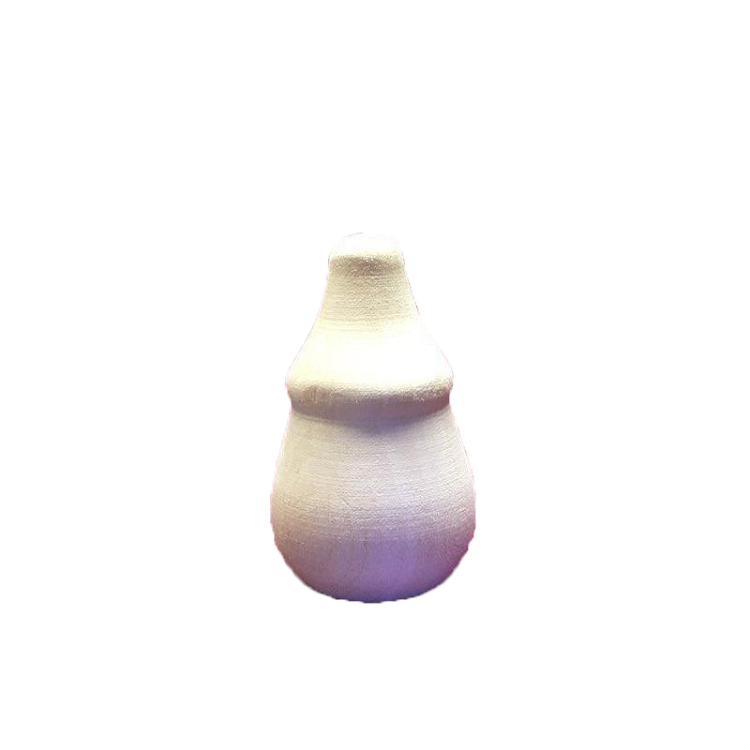 Each pyro project can be completed using ready-made materials that are easy to find at your local craft store. 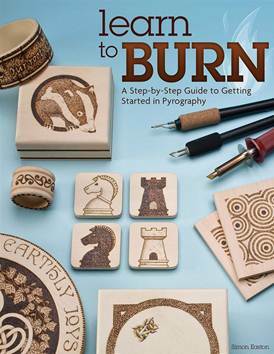 Fifty bonus patterns will allow you to unleash your creativity on hundreds of additional woodburning projects. This a book that you'll come back to again and again as you develop your expertise in an innovative art form.